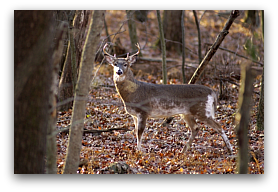 White-tailed deer (Odocoileus virginianus) are particularly abundant in portions of eastern Massachusetts where high densities have resulted in ecological degradation from over-browsing as well as increased human-deer conflicts. These negative impacts necessitate the importance of addressing deer overabundance. Regulated hunting is a widely accepted deer management strategy used to effectively reduce and maintain deer densities, although its use in suburban landscapes may be challenged by the limited long-term participation of hunters. Presumably, continued hunter participation is driven largely by participants’ satisfaction with their hunting experience and highly controlled hunts in suburbia may restrict participants in ways that minimize satisfaction. Without a dependable suburban hunting constituency, successful reduction of deer populations will be challenging. A better understanding of suburban hunters’ expectations, preferences, and limitations is of great importance if effective deer management programs are to be implemented. 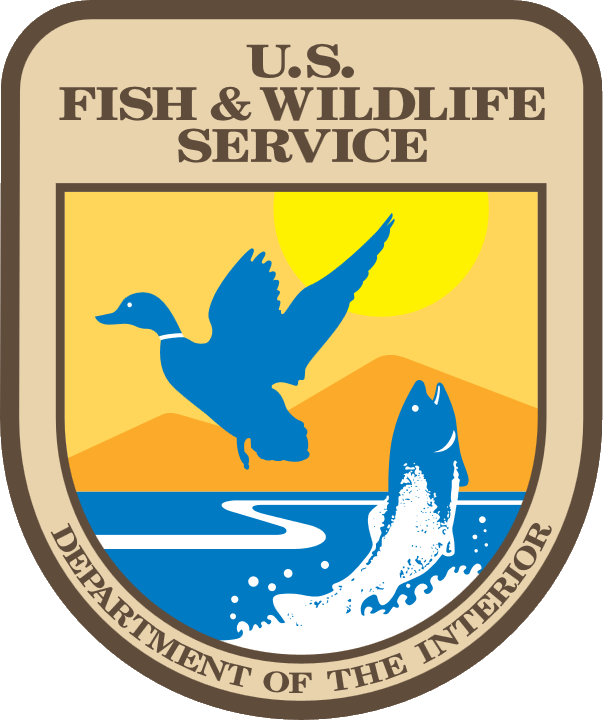 Our research effort is a collaboration between the Massachusetts Division of Fisheries and Wildlife and the U.S. Geological Survey Massachusetts Cooperative Fish and Wildlife Research Unit at the University of Massachusetts, Amherst. Results of this study will give wildlife managers more insight when guiding communities through the development of management programs that focus on recruiting and retaining devoted hunters willing to considerably lower deer densities over time.